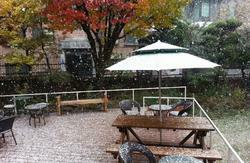 Uhbu's Guest House offers advantages for tourist that are looking for unique experiences in Korea. You can feel the real & raw Seoul. You can hike at famous river & parks. Uhbu's Guest House is not simply just an accommodation, but a place of communication where foreign travelers can freely exchange cultural values and travel information likewise. 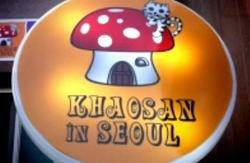 Simple meals and drinks can be prepared inside the house and discounts for an authentic Korean pub located just around the corner are provided. 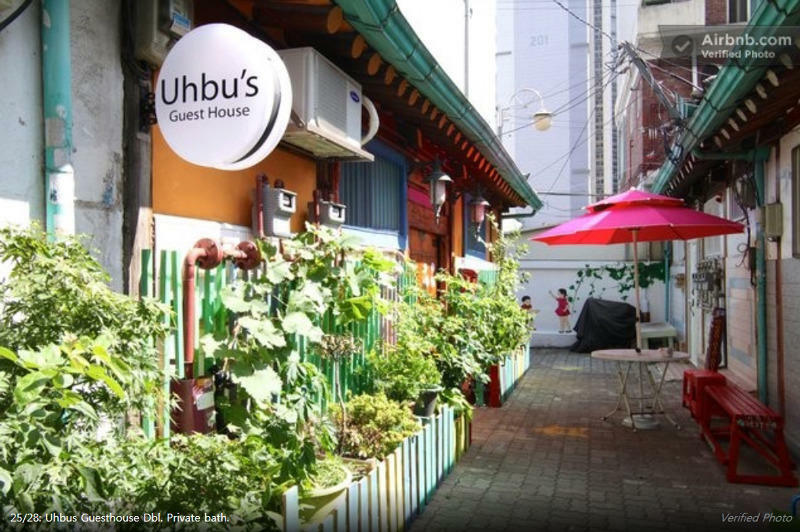 Uhbu's Guest House offers comfortable access to all of Seoul by bus and metro, furthermore Gyeonggi and Gangwon prefectures can easily reached by metro or train as well, making this one of the most attractive locations for perfect public transportation access. Among the many attractions of this area, Cheonggyecheon, Dongdaemun and Seoul's biggest flea market are in walkable distance. The interior of the guest house emphasizing the beauty of Korean architecture was designed by a well known architect for traditional Korean houses, furthermore all beds are equipped with latex cover mattresses and lockable storage space for the comfort of the guests. In the morning, a breakfast consisting of coffee, orange juice, bread, butter, jam and cheese will be prepared by our staff. & take a 6002 bus. Find & Come out Exit 3.